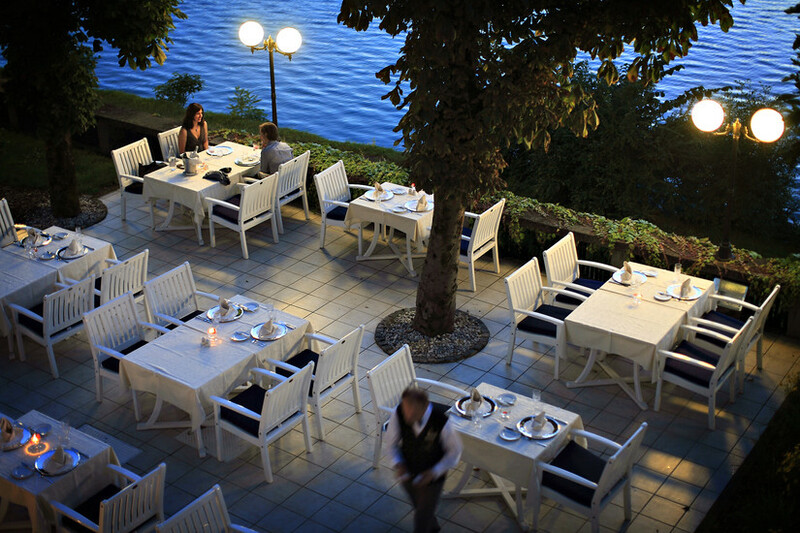 Exclusive gastronomy, an exclusive location and an exclusive ambience – exclusive tends to be a word that best describes Julijana Restaurant. 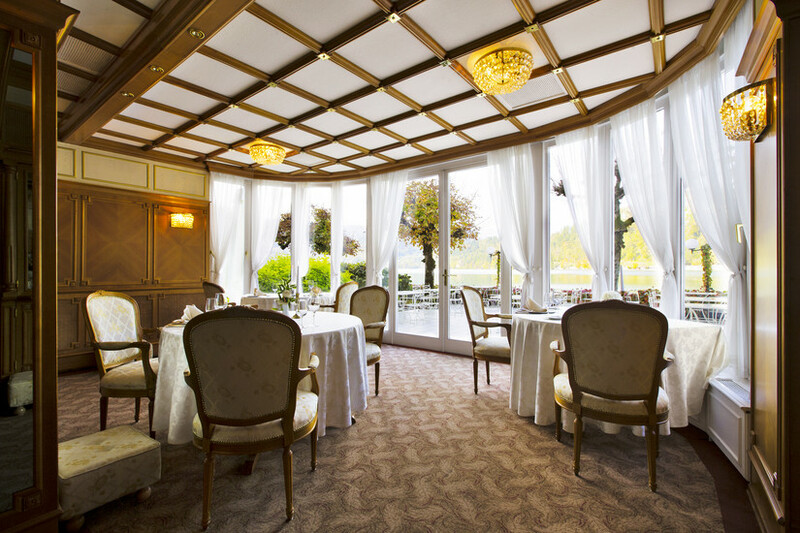 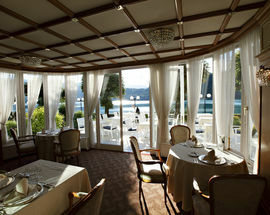 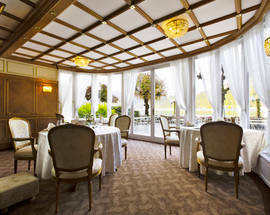 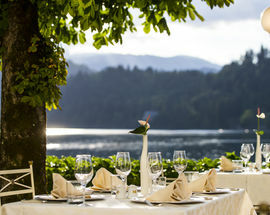 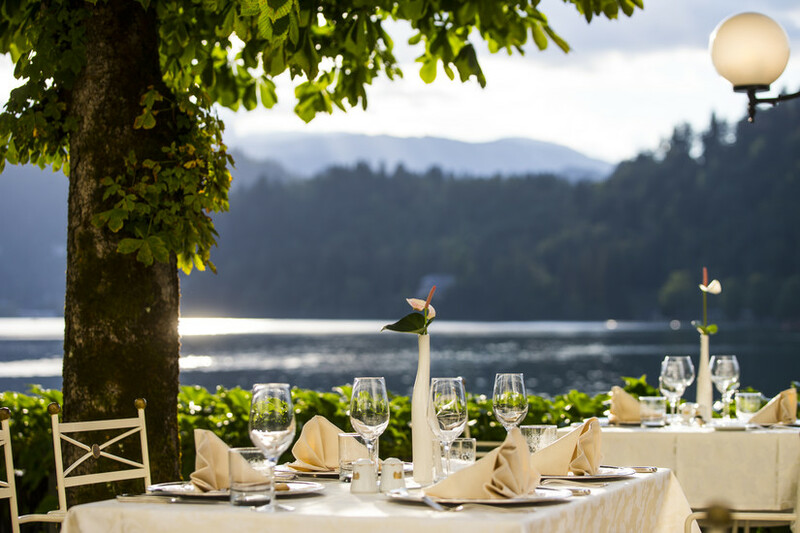 The views of the lake and the castle are enchanting, and the gourmet delicacies on offer are sure to impress . 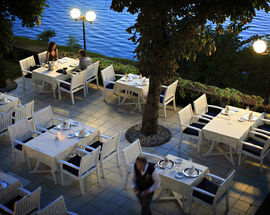 The restaurant can only accommodate some 20 people, which gives it a uniquely intimate character.. but also means getting in can be tough. 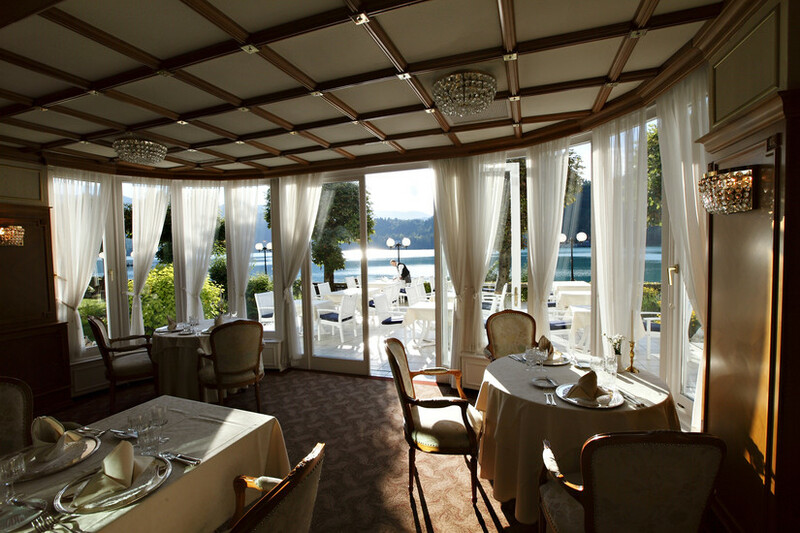 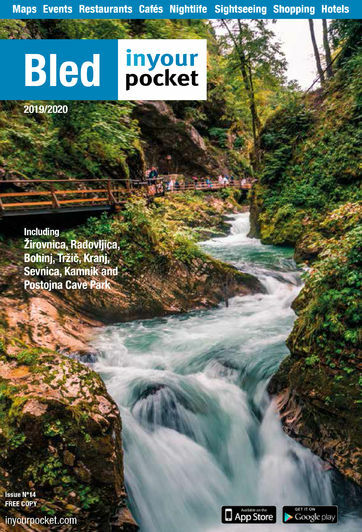 As you'd expect Julijana Restaurant regularly attracts celebrities and other important guests, such as Donald Trump, Prince Charles and Matthew Perry, as well as a number of other presidents and royal family members.